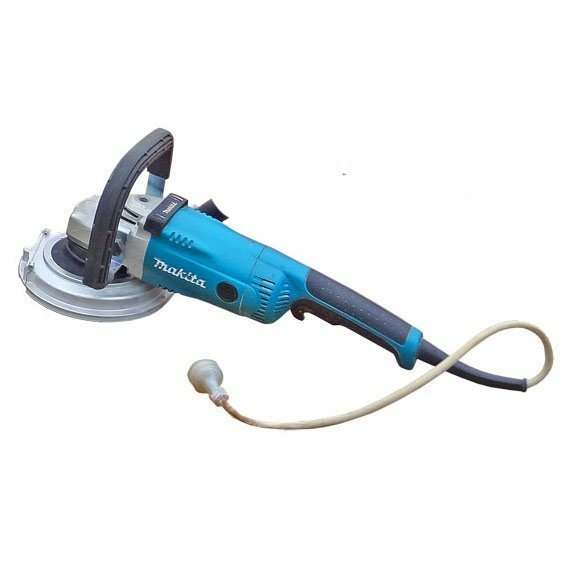 How do I avoid the excess blade wear charge? 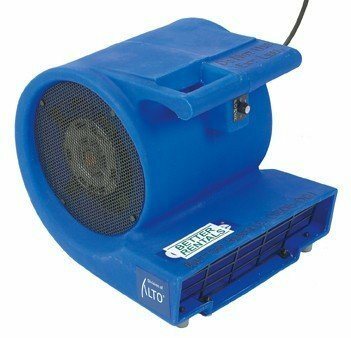 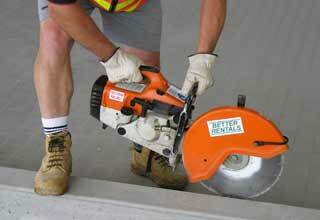 * Use water to keep the blade cool (just enough to stop any dust) and let the brick saw cut. 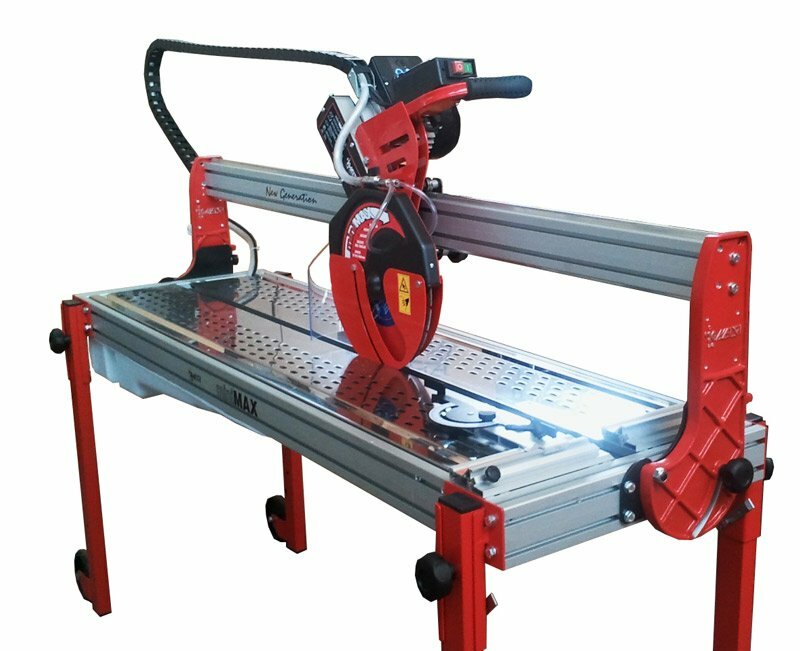 * Don’t force the saw – and you’ll achieve hundreds of cuts with the 1mm allowance. 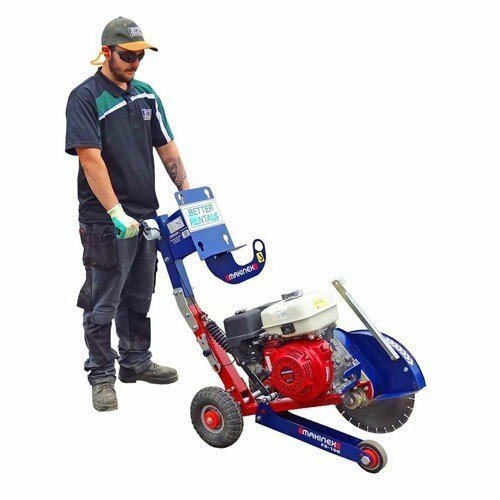 Sand Stone & Limestone pavers? 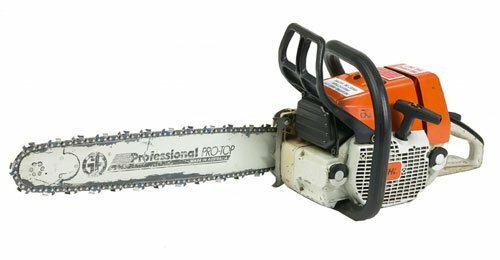 * No problems with these blades. 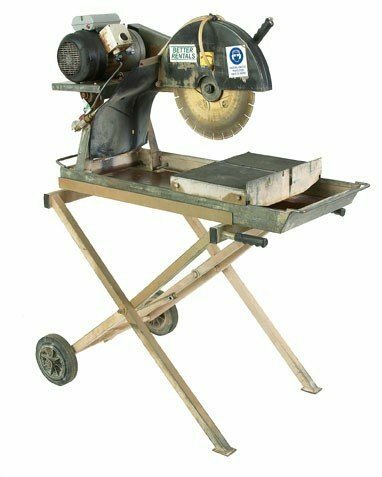 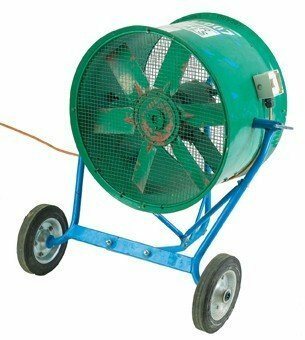 Which Generator to power a brick saw? 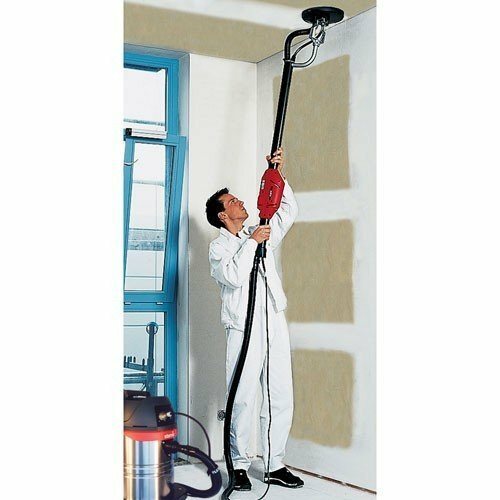 What else should I know before hiring? 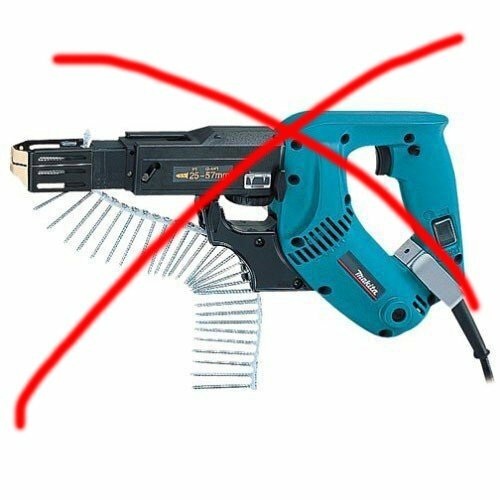 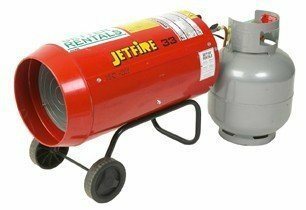 * ONLY use the heavy duty extension lead provided – any more and the motor will stop. 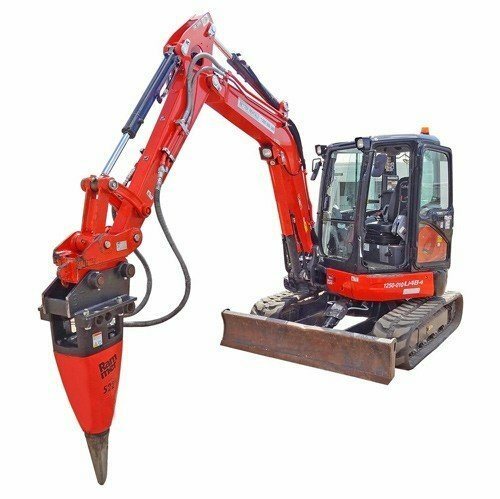 Cleaningmachines get muddy - we clean them for free. 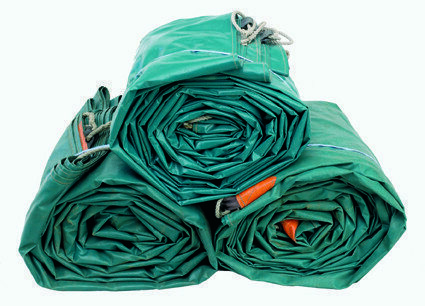 Late FeesWe allow 1/2 hour grace before excess charges apply. 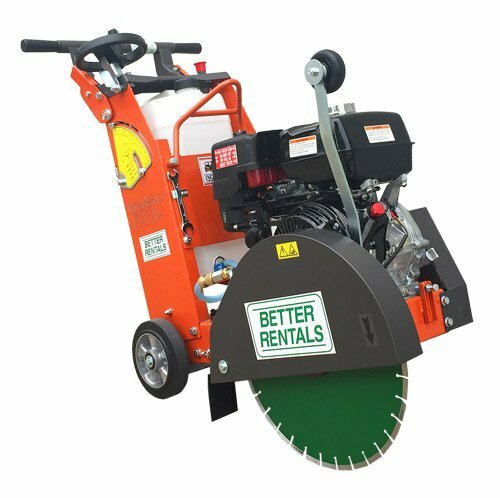 Brick saw hire – complete with diamond blade – will handle large numbers of cuts of brick, block or pavers quickly, easily and accurately. 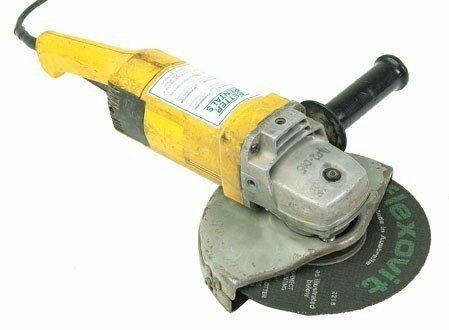 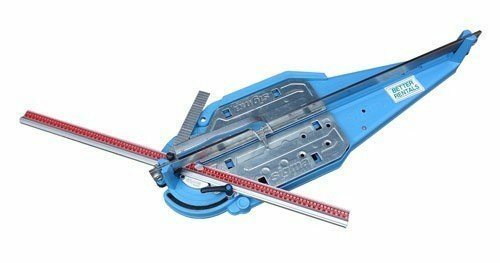 The diamond blade we fit to the brick saw is designed for both brick or concrete block. 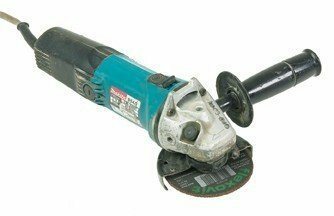 The brick saw hire rate includes 1mm of wear on the diamond blade per day. 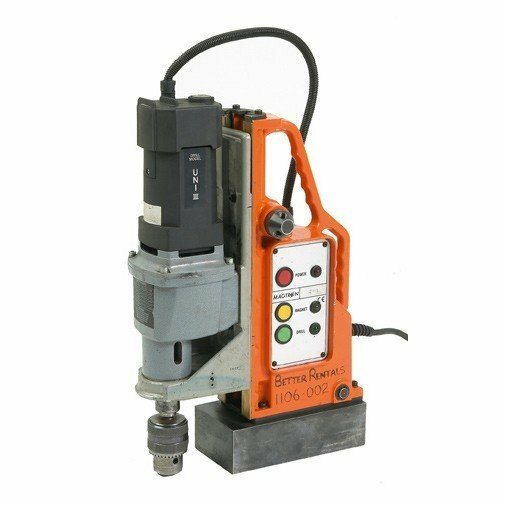 Extra mm are charged at $55.00 per mm. 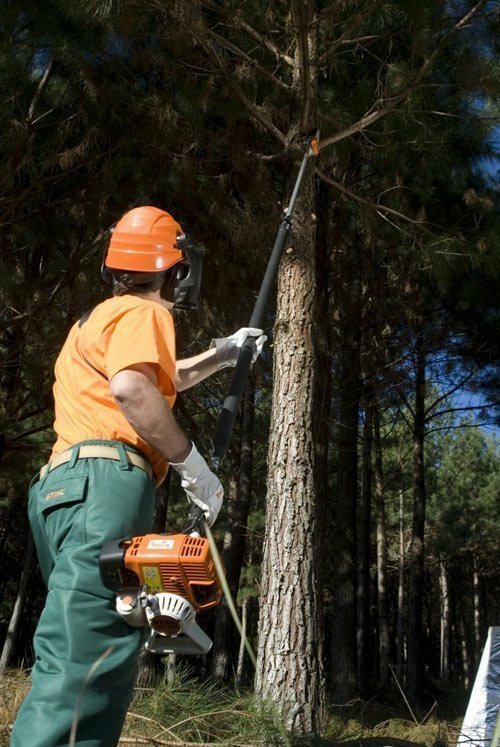 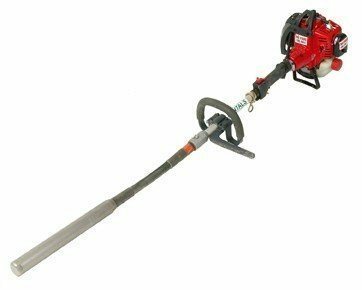 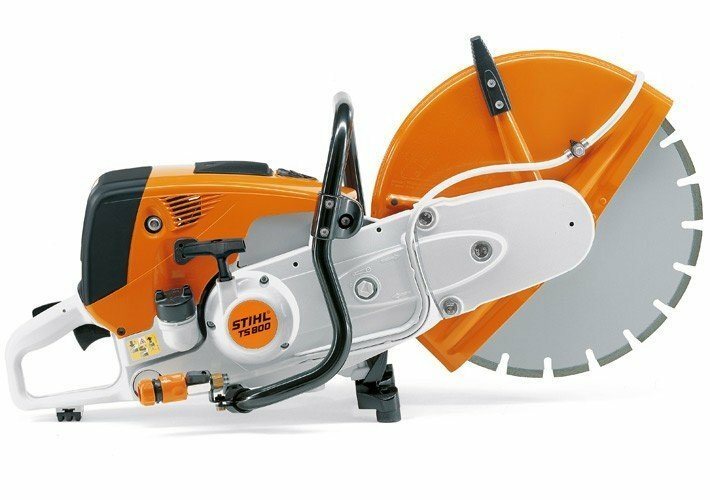 Hire a 450mm, 9kg Stihl chainsaw for all heavy duty tree trimming and removal. 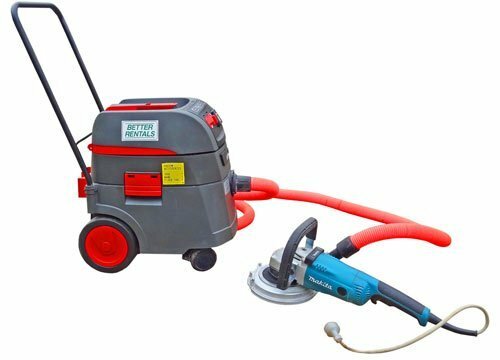 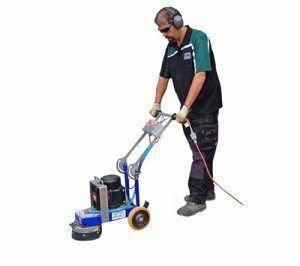 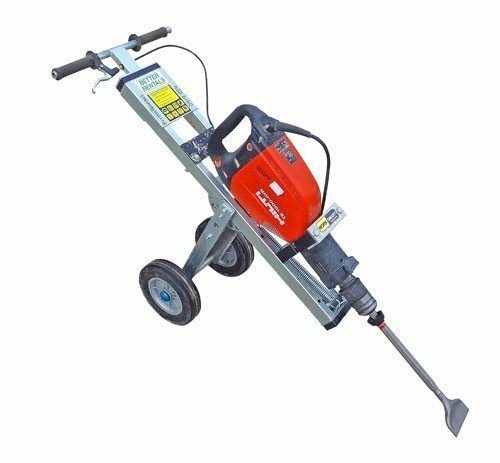 Easy cutting of concrete kerb and channel, walls and other jobs where the hire of a hand held concrete saw is most efficient. 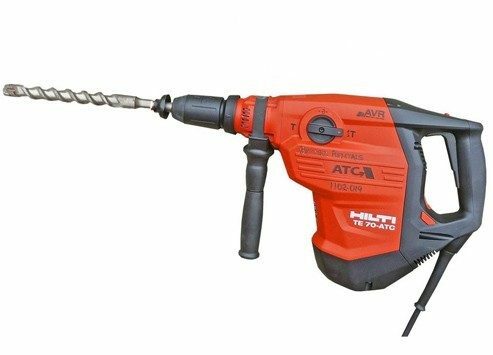 Hire a 12kg hilti jack hammer breaker to break concrete up to 100mm thick. 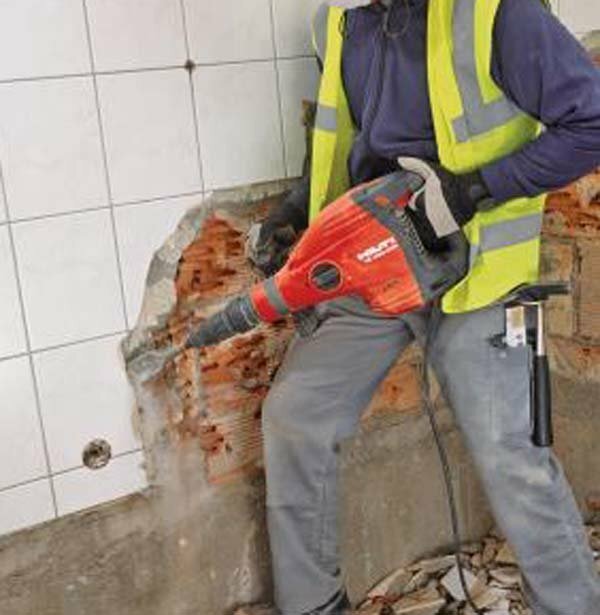 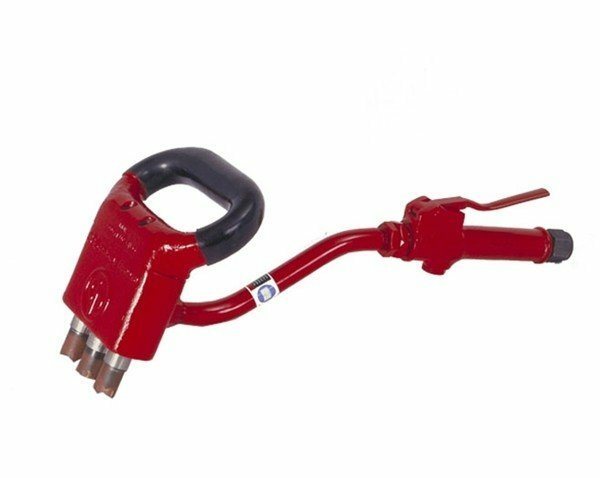 Hire a 8kg hilti jack hammer breaker to break concrete up to 75 mm thick. 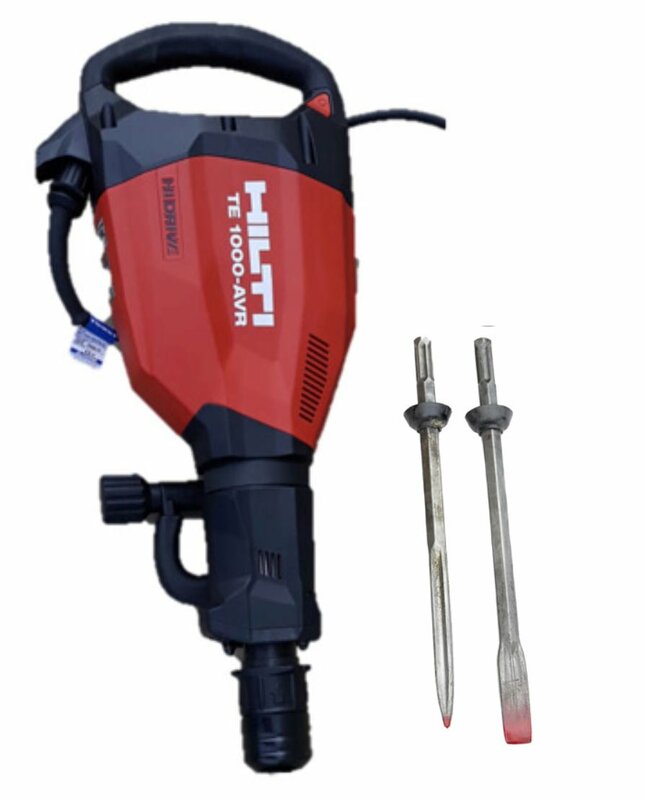 Hire a hammer drill for drilling concrete or brick. 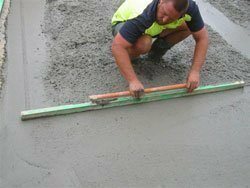 The easiest concrete breaking around. 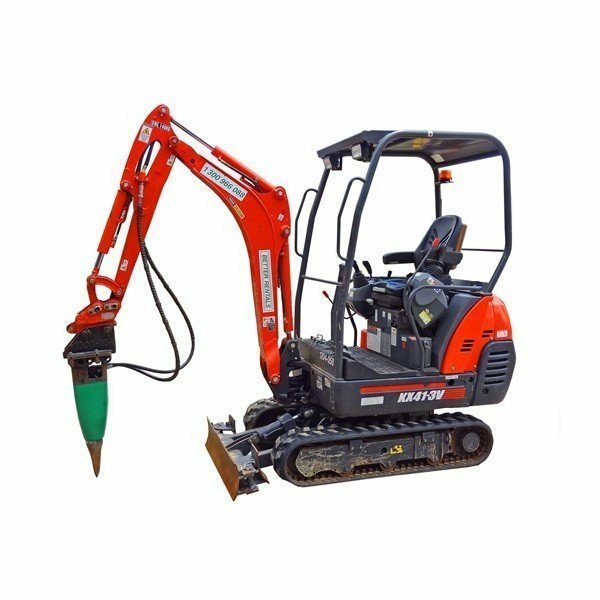 Hire an excavator and breaker jack hammer to improve the value of your excavator hire. 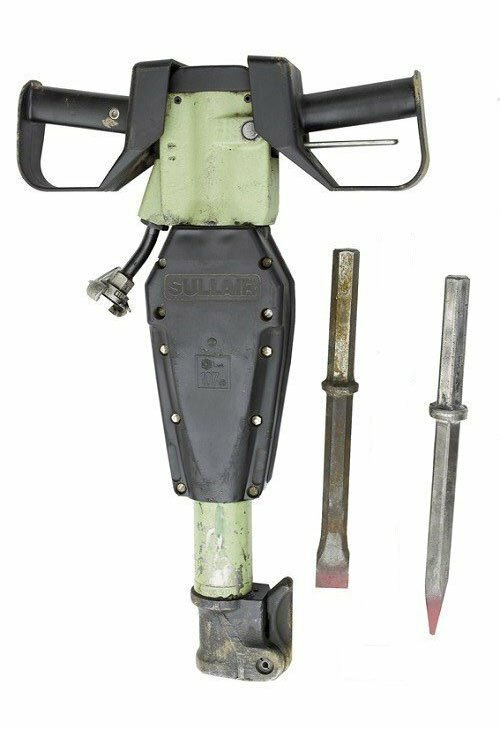 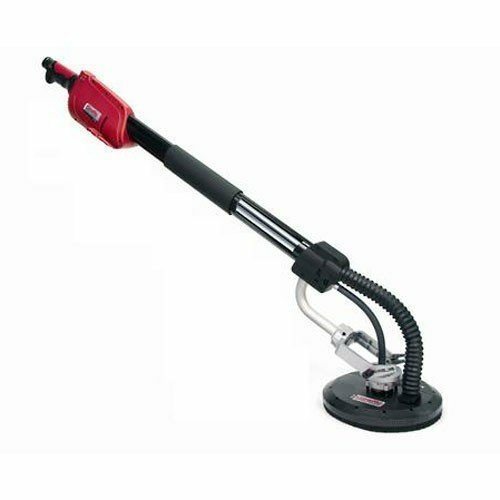 Hire a large electric jack hammer breaker for breaking concrete up to 150mm thick. 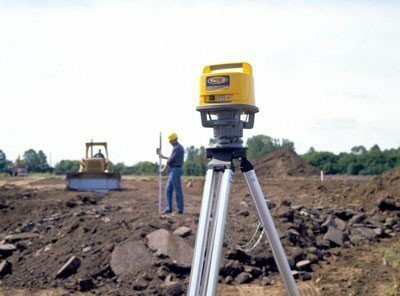 Hire a laser for setting a level over long or short distances. 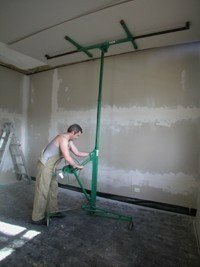 Simple one person operation. 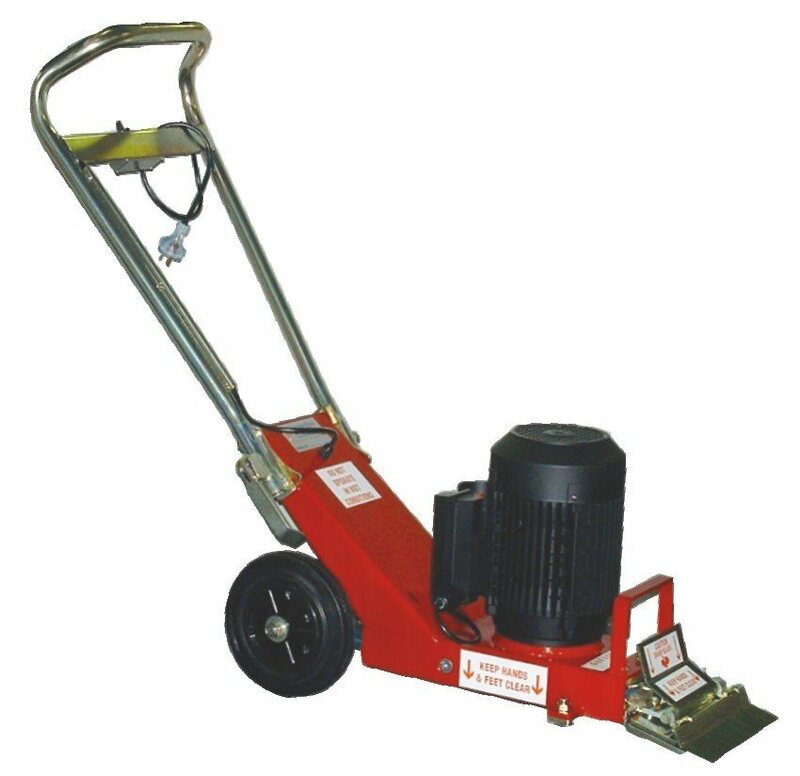 Quality wacker trowel machine for finishing all concrete work. 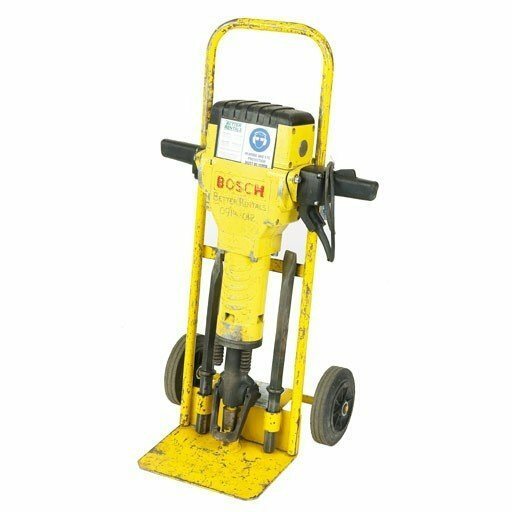 Hire a light weight vibrating shaft to give concrete improved strength and density by removing any trapped air. 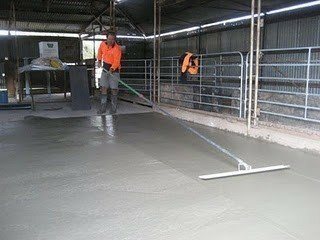 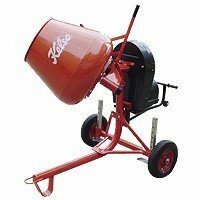 A long handled bull float will help smooth concrete after screeding. 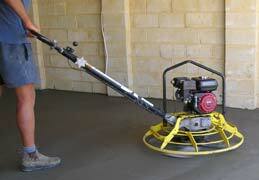 A concrete screed is designed to move wet concrete into place before finishing with a trowel and bull float. 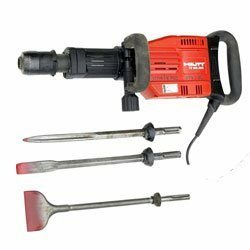 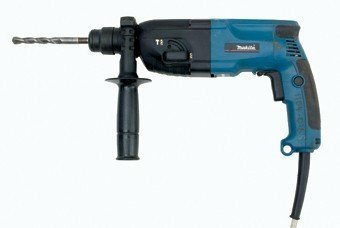 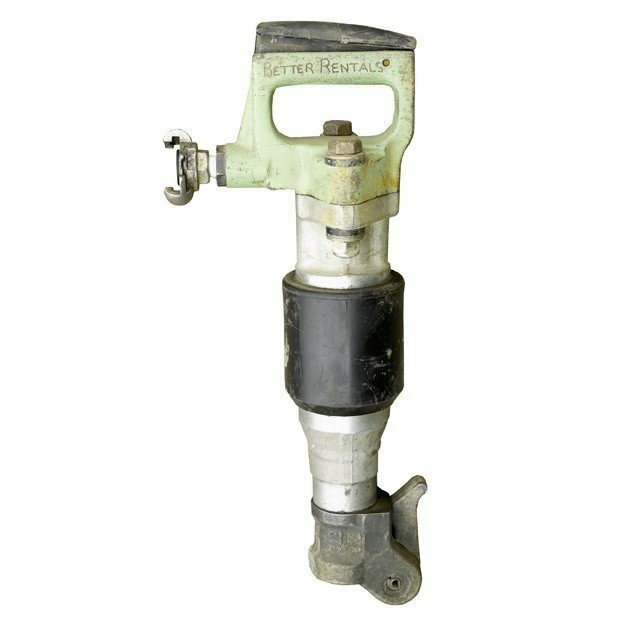 Hire a small light weight hammer drill for drilling concrete or brick. 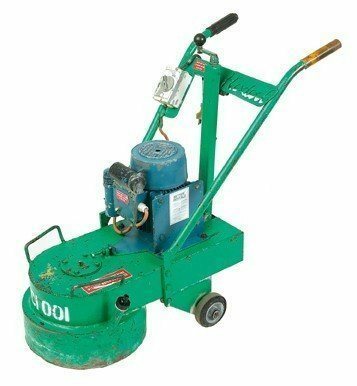 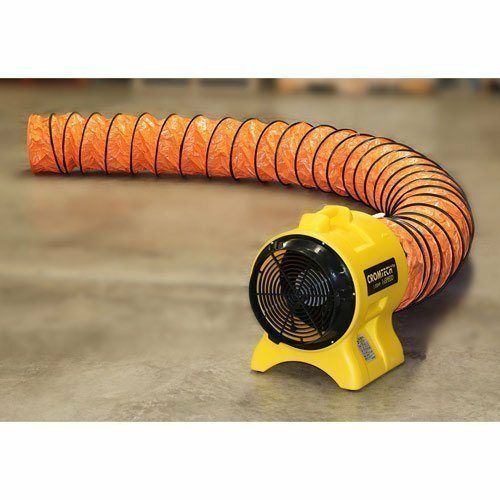 Perfect for cutting concrete driveways and floors to 155 deep.